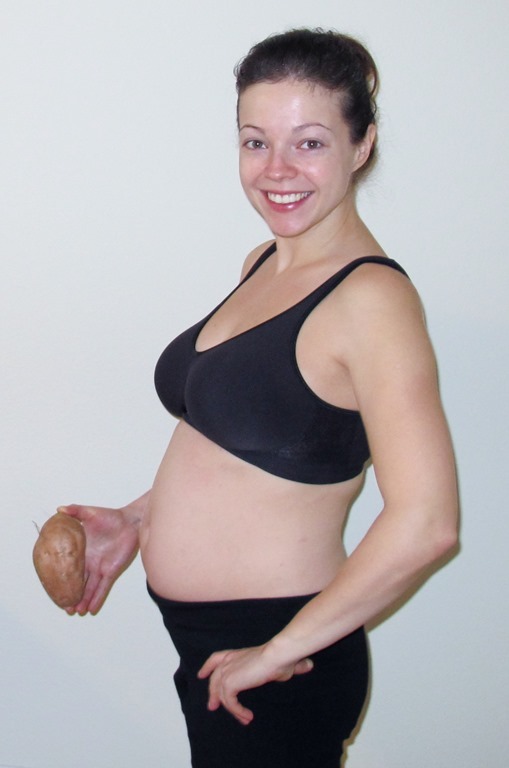 Week 18 – The baby is the size of a sweet potato, 5 1/2 inches long weighing 7 ounces. The highlight of the week is when an older gentleman in my Zumba class smiled and said “You’re dancing for two, huh?” It’s official, I look pregnant enough for random people to notice! 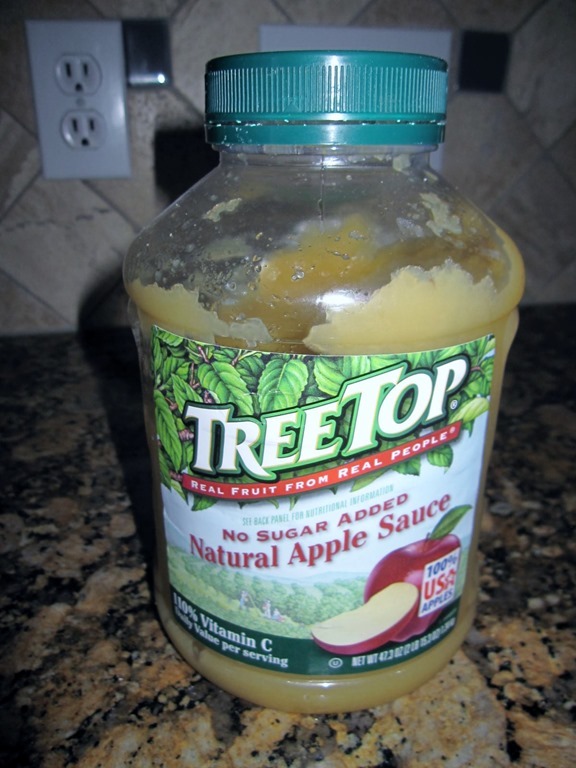 Over the years of dieting and exercising, I have developed a small obsession with my body (you might have noticed that if you’ve been reading the blog for awhile). I weigh myself religiously every morning (a habit I tried to break myself from, but I can’t fight off the addiction as I walk past the scale) and I have a goal weight (which happens to always be at least 5lbs off my current weight). With the pregnancy, watching the scale rise at a skyrocketing rate has been a real challenge, but I am learning to embrace my new rounded figure. After so much focus on leaning out, I actually find my new shape to be sexier and more womanly. I compare my pre-pregnant body to a vase that I have spent years polishing to look the best it can. But now, this vase is living out its purpose. It actually has a bouquet of flowers to showcase, and all of a sudden the overall look is blooming with beauty and vitality. That said, I know there will be a time when the vase will be empty again one day, so I took my right thigh and arm measurements this week to monitor my actual fat gain over the next 4 and a half months since the scale is no longer a useful indicator. Week 19 – The baby is 6 inches long, weighing 8.5 ounces, about a size of a small cucumber in length. Turning while lying down is becoming more challenging. Since the abdominal muscles are stretching to accommodate the baby, using them triggers a cramping sensation. I have no choice but to resort to my arms and legs. This “production” as Eric calls it usually wakes us both up in the middle of the night, but we are learning to fall back asleep right away. The pregnancy brain is in full swing. After grocery shopping, I was trying to get into some other car in the parking lot while Eric was honking for three minutes straight twenty feet away trying to get my attention. 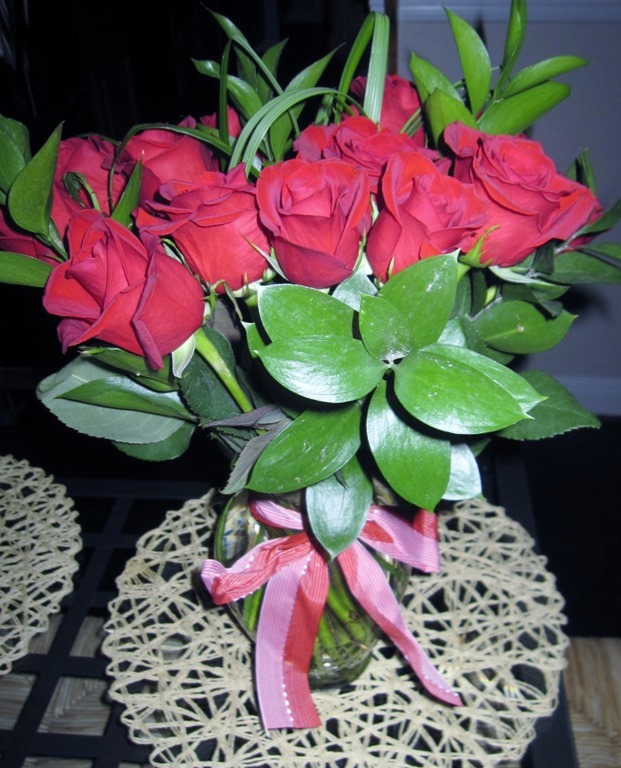 Week 19 is Valentine’s day week. 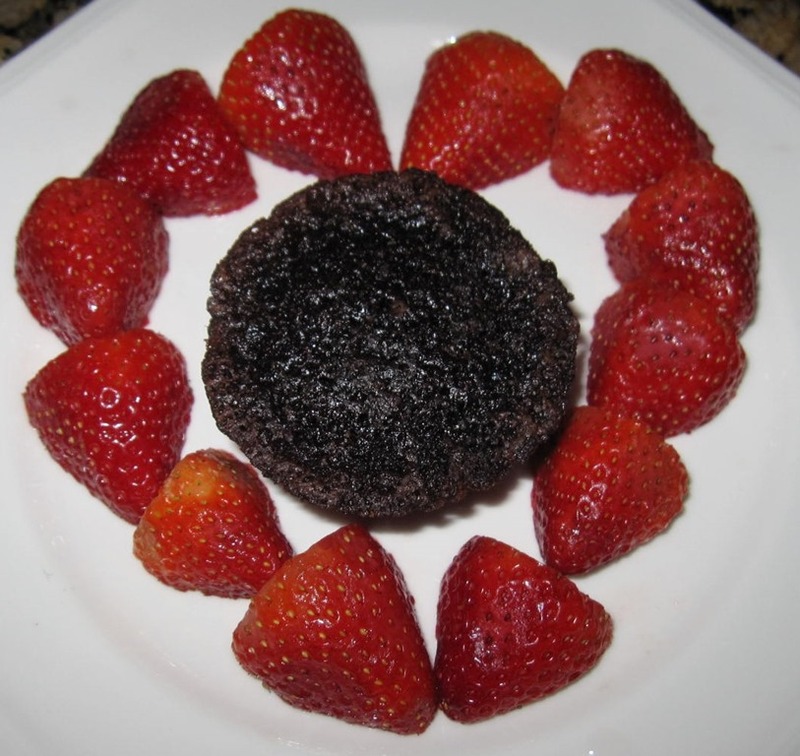 I surprise my honey with chocolate brownies. 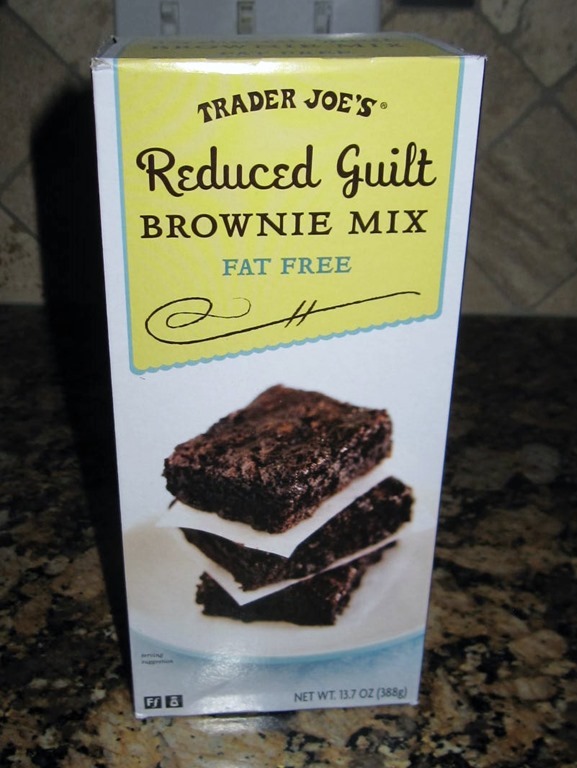 I am a lazy cook these days, so I use a boxed brownie mix, but it’s fat free. The instructions called for 2/3 cups of vanilla yogurt which I did not have on hand, so instead I substituted apple sauce, and the brownies turned out even better than usual. 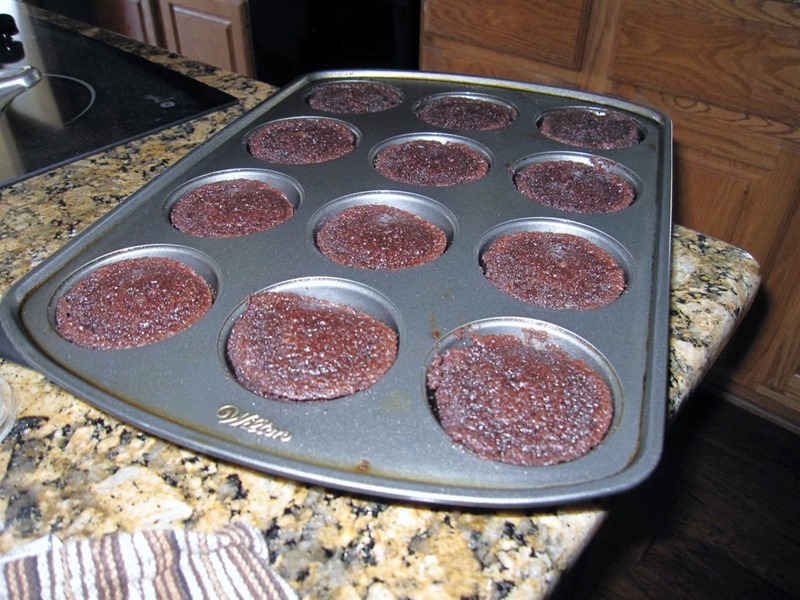 I love brownies, but I hate cutting them. 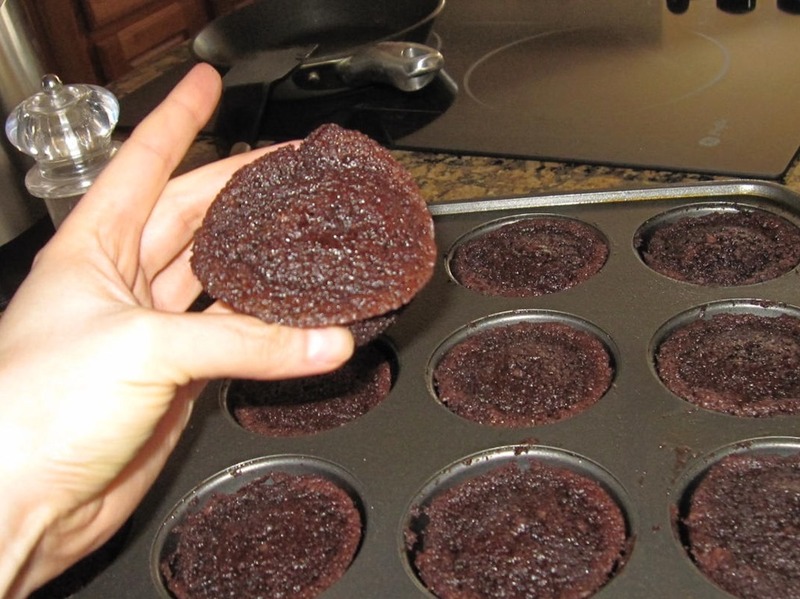 I can never cut them equally and all those crumbs seem wasteful, so I thought to make individual sized brownies in muffin cups. 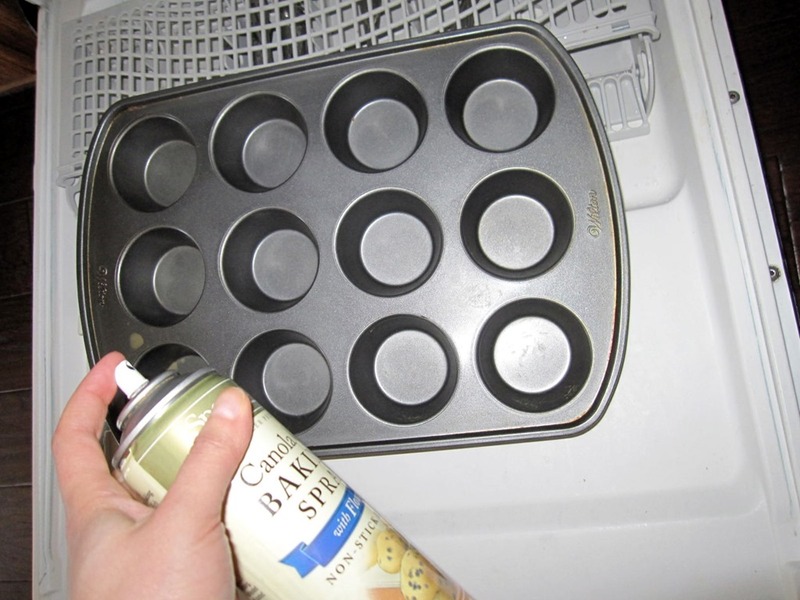 A trick I spotted online was to spray the bakeware on top of the dishwasher door. 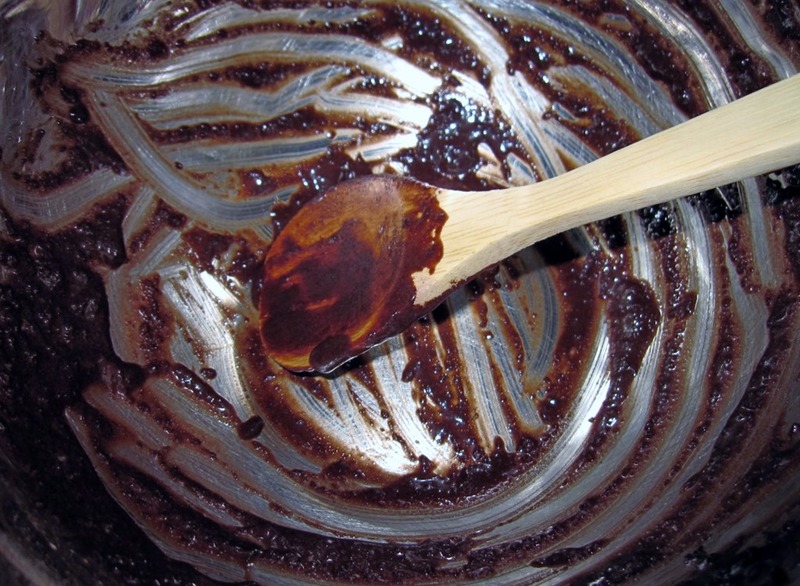 All the mess ends up in the dishwasher instead of the counter or stovetop. Half an hour later and I get perfect individual-sized brownies. Eric was a big fan of the new shape as according to him edges are the best part. No Valentine’s Day is complete without a date. Eric and I went to see the new Die Hard movie – A Good Day to Die Hard. I am a big fan all of Die Hards, primarily because of Bruce Willis and his bad boy who does good things attitude. The movie was not great, but it was not bad. It had all the usual action (most of which have been featured in other flicks), the dialog was dry, with weak father and son teasing, but the bad guys spoke real Russian (only one actor was incomprehensible). 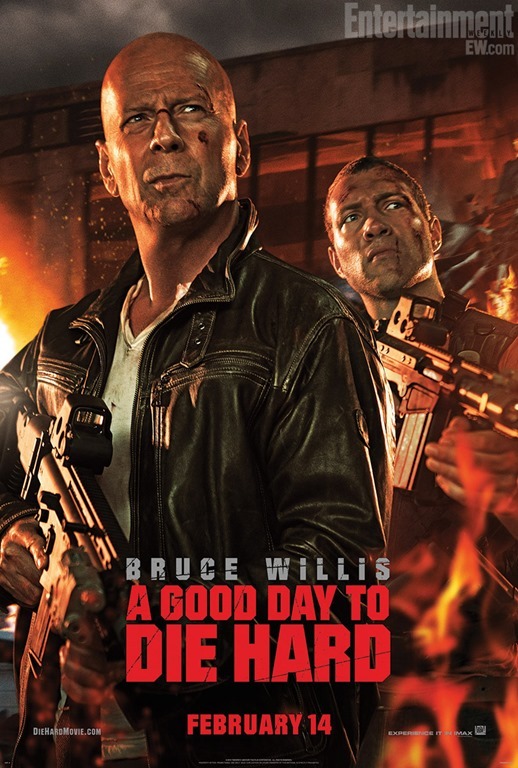 The movie was fast-paced and it had sufficient coverage of bloody Bruce Willis in his undershirt with a giant gun jumping from buildings and helicopters. [Jane Asks]: How was your Valentine’s day?